Win the Denver Dream House or choose $2 MILLION cash! 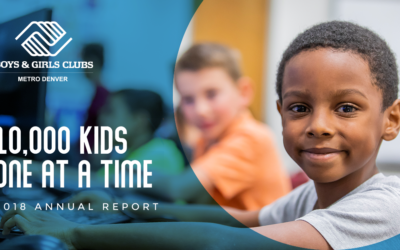 For more than 50 years, Boys & Girls Clubs of Metro Denver has been there for kids and families when they need us most: after school, all day in the summer, and even during the school day. 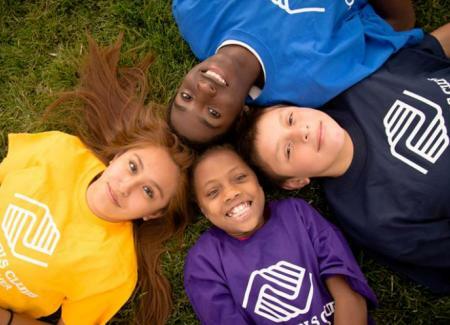 Our membership is open to all youth ages 6-18, and our Club members have access to a wealth of programming that has the power to positively shape and change their lives. 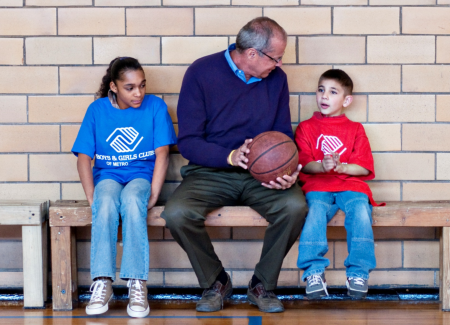 Learn more about our Club locations, program fees and other membership information. 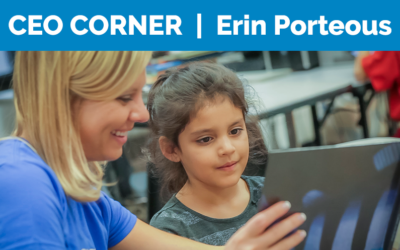 Learn more about how you can make a difference by investing in a child’s future. Learn more about volunteer opportunities, special events, and other ways to help our members. 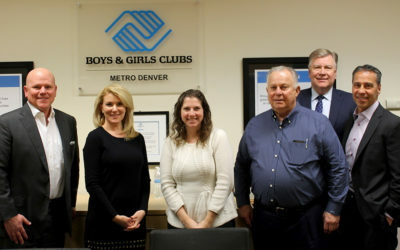 Boys & Girls Clubs of Metro Denver has provided young people with opportunities to engage in programs that help them achieve academic success, take charge of their health, and foster the skills they need to become leaders. 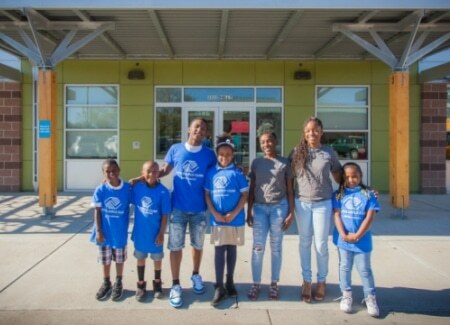 Our corporate partners make a lasting difference for our Club members. 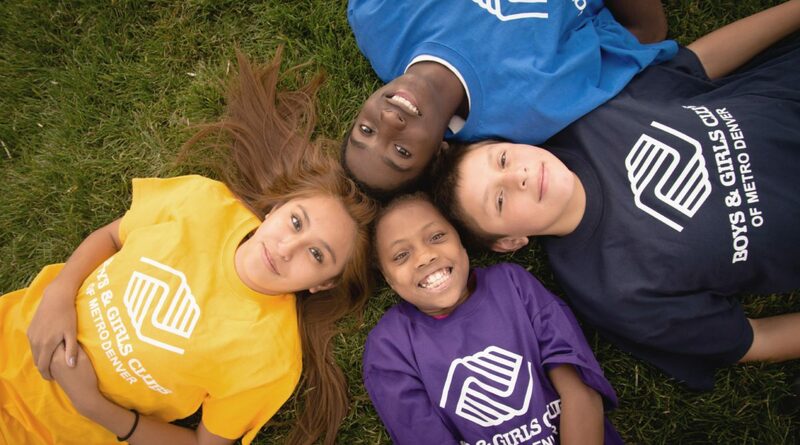 Get the latest news and updates from Boys & Girls Clubs of Metro Denver.